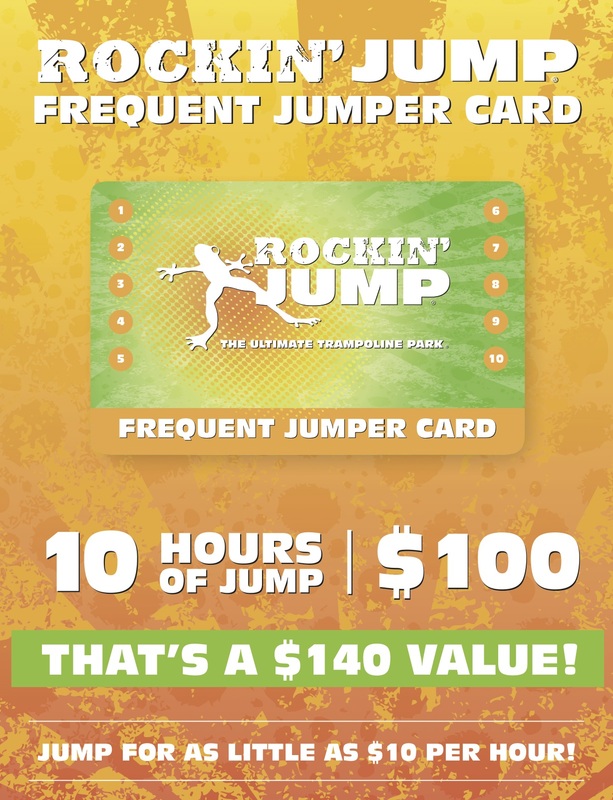 Get $140 value for $100! Soar in open jump arenas, race up our Vertical Ops Rock Tower, challenge yourself on our Ninja Warrior courses, play and EPIC game of trampoline dodgeball and do flips and tricks into our incredible stunt bag. Plus jousting, basketball dunking, video games and a scrumptious full-service pizza café. We also are perfect for birthday parties, school functions, fundraisers and family gatherings, where quality food and private party rooms are guaranteed. Our motto is Safe, Clean, Fun in a high energy environment. We make Memories for our Guests!